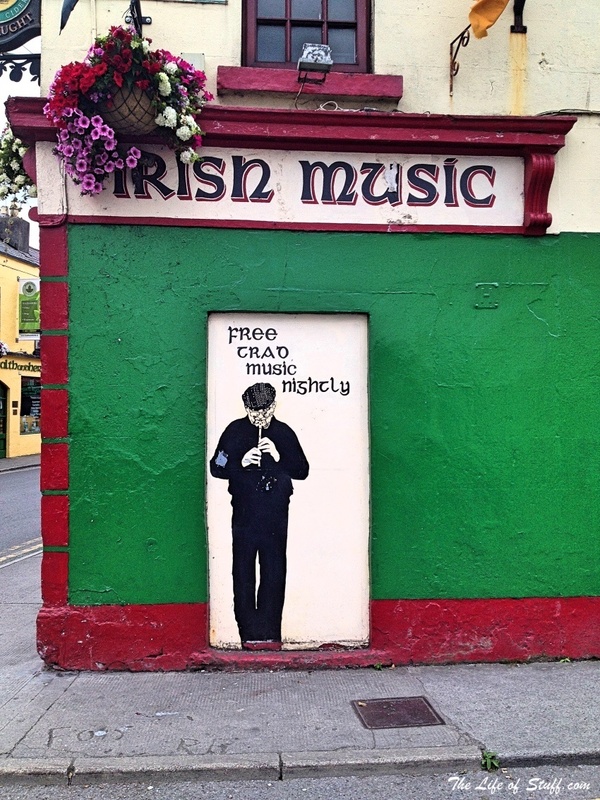 Galway City is a cultural city that holds many artistic festivals throughout the year, most notably the Galway Arts Festival, which takes place in July. Visit the city at this time and expect it to burst at the seams artistically. *Spot the difference? – Joe Caslin’s brilliant mural to mark the Galway Film Fleadh in 2014. This piece was part of his ‘Our Nation’s Sons’ project. But even in between festivals and cultural events one can quench ones cultural thirst, and feed ones artistic hunger with visits to the city’s galleries and museums. For history and culture visit the Galway City Museum. The Galway Arts Centre and the Town Hall Theatre are the places to seek out Arts events. And for art lovers there are a number of galleries to visit, including 126 Artist-run Gallery, Vanda Luddy Art Gallery and The Kenny Gallery. For music there are plenty of venues to choose from, and every genre to enjoy. These include Róisín Dubh and An Púcán, and for traditional music, Tig Coili. Or take to the streets and witness musicians at street markets or busking. During the summer months, sit out under the canopy of a local pub with a drink in hand and soak in the atmosphere. Or sit inside by the fire during the wintery ones. As Galway is by the sea one can only expect the freshest fish but Galway is also renowned for its oysters. Oysters and a pint of stout. Sure there’s even a festival to celebrate them called the Galway International Oyster Seafood Festival which takes place every September. Not too crazy about fish, well worry not as every palate is catered for in the city. 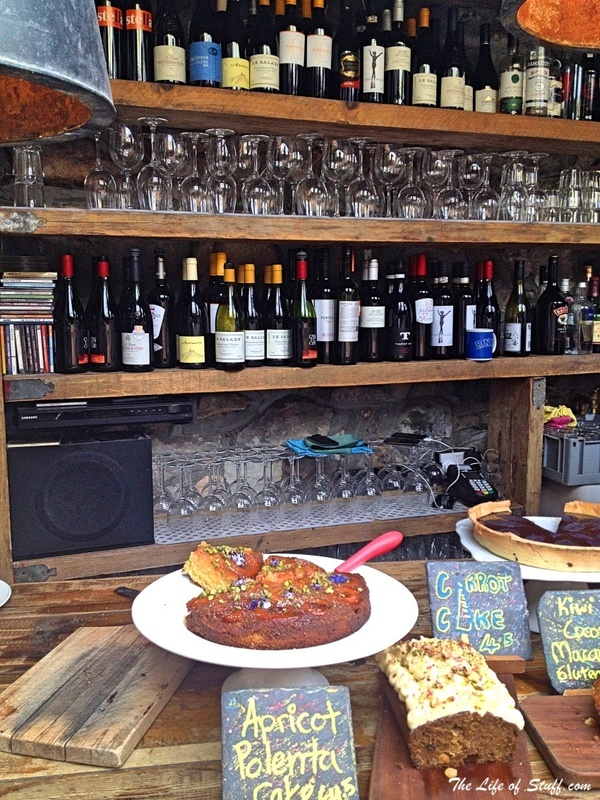 There are plenty of cafés, restaurants, pubs and often food stalls serving dishes to tickle every taste and budget. From award-worthy street food to Michelin Star masterpieces! 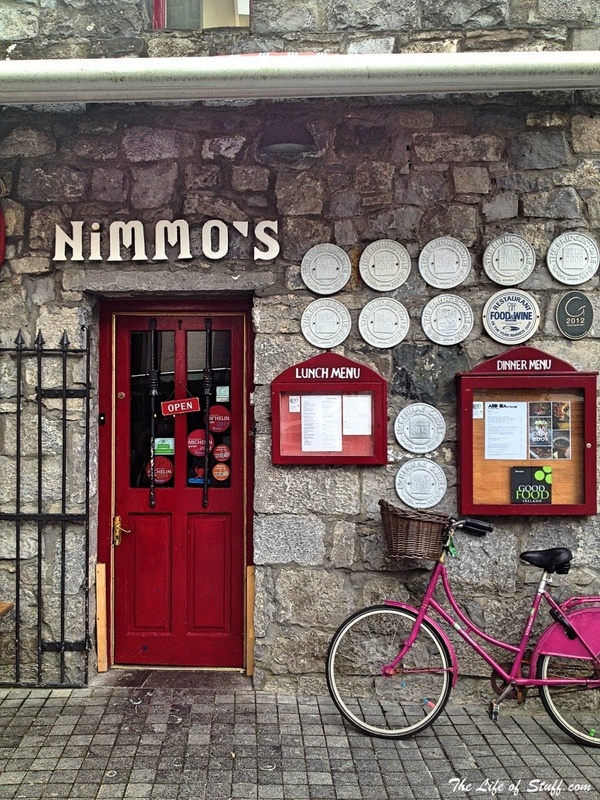 In the past we particularly enjoyed Ard Bia at Nimmos, the fresh sushi stand near the Spanish Arch, and Kai Galway. When night falls there are plenty of pubs and clubs offering live music and DJ’s to keep you going till the early hours. 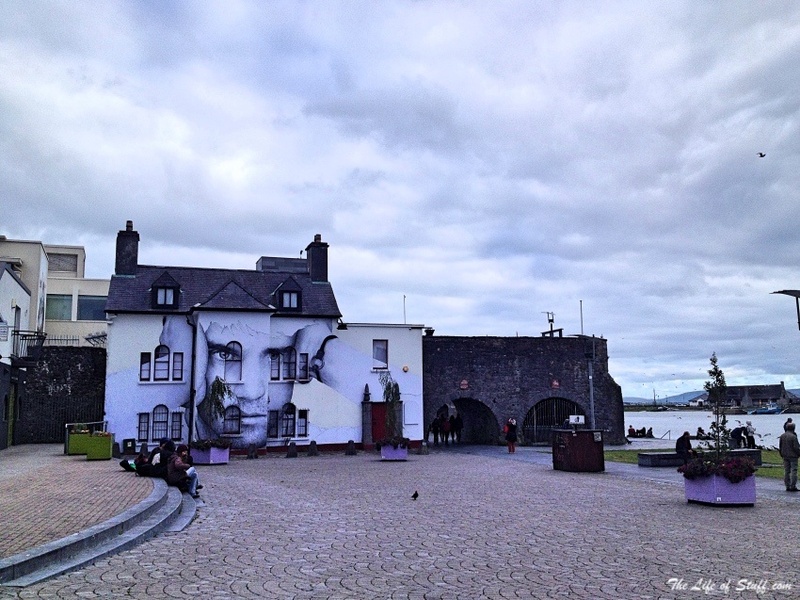 Galway, which was once a small fishing village is steeped in history. From the 14 Tribes of Galway to The Spanish Arch. From Galway Cathedral to the remains of the city walls, there is lots to learn, and lots to ponder on. Historical highlights also include Eyre Square, Lynch’s Castle on Shop Street, Galway City Courthouse and the Collegiate Church of St. Nicholas. On my next trip I plan on taking a walking tour around the city, there are a number to choose from. From experience, it’s one of the best ways to get to know a city. And because Galway City is so compact it’ll be easy to get around. Walking, cycling and even fishing are all fine examples of why you don’t always have to be miles from a good coffee shop or up a mountain to be active outside. 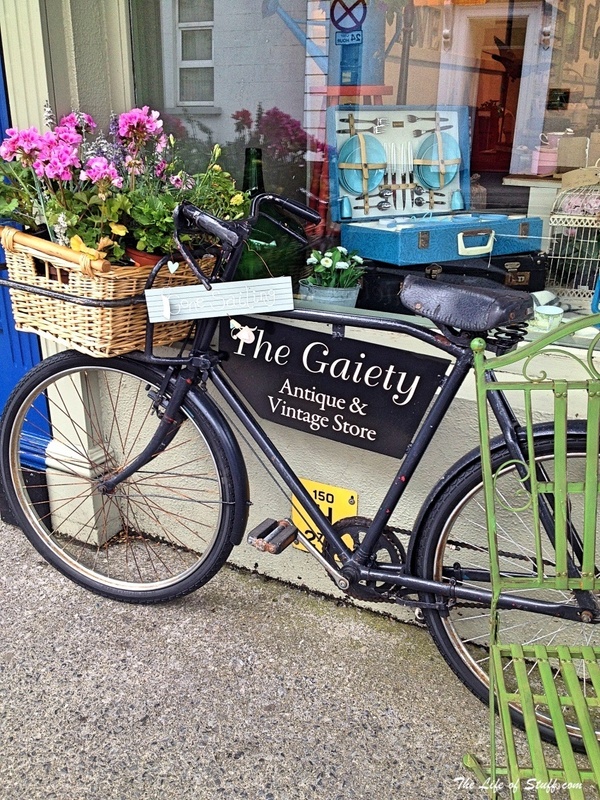 You can be active outside in the city of Galway as it’s easy to explore on foot, or by bike. I love the fact that you can work up a hunger for your lunch by wandering around the city through the old streets. I haven’t moved onto catching my lunch just yet but I do say yet! Galway is great for shopping, whether it’s for high street or designer fashion buys, everyday groceries or tourist purchases. From modernistic shop floors to market stalls you can bank on something catching your eye. Eyre Square Shopping Centre and The Latin Quarter are two popular places for shopping. Eyre Square is the place to go for popular high street stores. 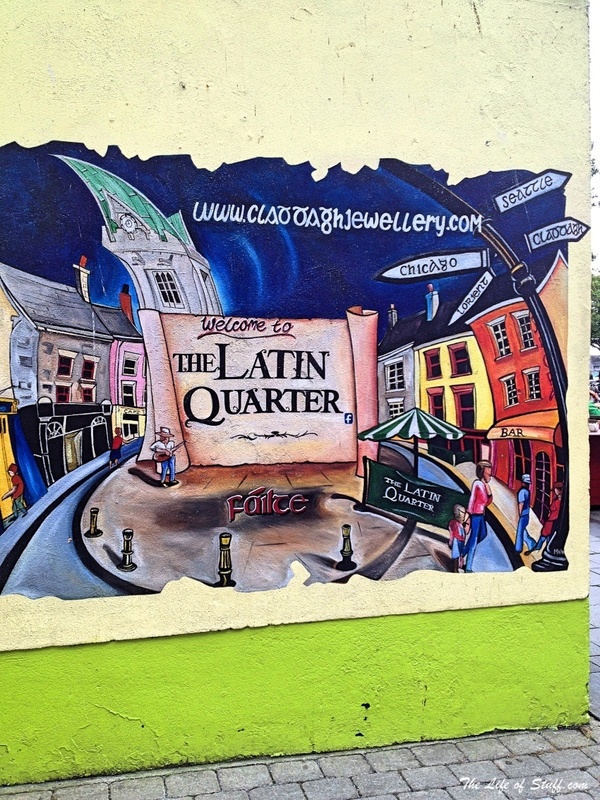 The Latin Quarter is the place to go for unique Irish made products – from fashion to homewares. But also keep your eyes peeled for lots of gorgeous independent retails scattered elsewhere throughout the city. From toys shops on Quay Street to antique shops on St Francis Street. Rev up your engines for the Galway International Rally in February. The race takes place along some of the most scenic roads in the county. And if you’re in the city be sure to keep an eye out on Eyre Square where the Ceremonial Start usually takes place. In March, speak Irelands native tongue at the Seachtain na Gaeilge Festival at various venues around the city. Celebrate the spring arts festival Múscailt Arts Festival, with the National University of Ireland. Learn the historical facts about Galway at the Galway History Festival and get your shamrock ready for Galway’s St. Patrick’s Day Festival. Late March to early April usually sees the Galway Food Festival take over the city with open-air markets, food trails and family friendly events. And later in the month Galway hosts Cúirt International Festival of Literature, a celebration of poetry, music & the Irish language. May sees venues such as Nuns’ Island Theatre, Town Hall Theatre and the Galway Arts Centre come alive to the sound of the Galway Theatre Festival. May is also home to the Banff Mountain Film Festival and the Galway Burlesque Festival. And if the later was enjoyed a little too much you can always repent at the Gospel Rising Music Festival. Eyre Square is home to Brass Band concerts every Saturday afternoon throughout June. And the Westend area of Galway City celebrates with the Westend Summer Street Festival. June also celebrates Irish folk and traditional music with The Galway Sessions in the Town Hall Theatre and pubs throughout the city. Shimmering along into July and there’s joy in the air for The Arts and for culture with the renowned Galway Film Fleadh, Galway Fringe Festival and the Galway International Arts Festival. Fantastic celebrations to ring out the last of the summer evenings. Stretch your legs and tighten those running shoes for the Streets of Galway 8k Road Race in August. Later in the month be proud at the Galway Pride Festival. And when the glitter has settled enjoy Galway Heritage Week later in the month. In September there’s a festival dedicated to the Ukulele! the Wild West Uke Fest. And a festival dedicated to tattoo’s, the Galway Tattoo Show. Go on, just do it. September is also home to Galway Culture Night and the famous Galway International Oyster Seafood Festival. Aw shucks. October certainly isn’t left behind and this gorgeous Autumn month brings with it the Galway Jazz Festival. And if you’ve little ones you’ll be interested in Ireland’s leading festival for children the Baboró International Arts Festival for Children. If you love a good laugh there’s the The Galway Comedy Festival. And if you like a good scare there’s the Galway Aboo Halloween Festival in the Latin Quarter. 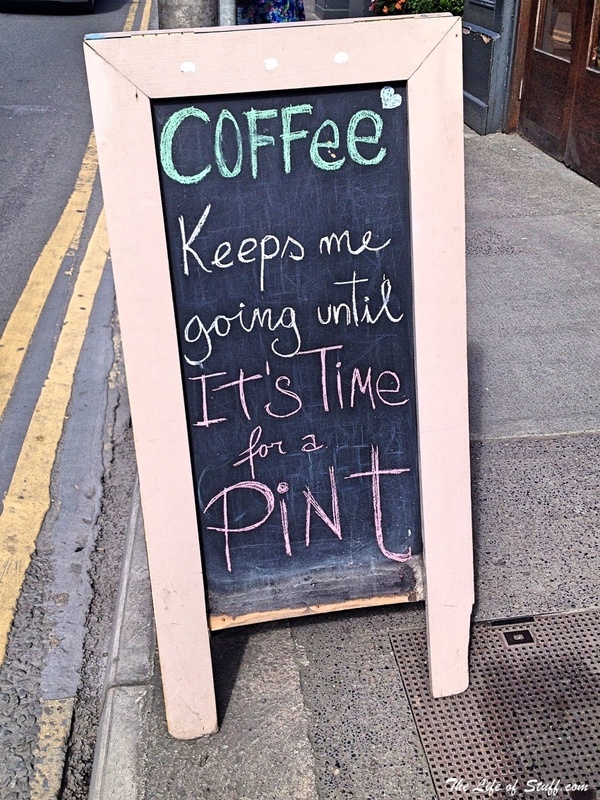 November might get cold in Galway but it’s still hot with creativeness. Check out the Tulca Festival of Visual Arts starting from the beginning of the month. And the Galway Cartoon Festival in the second week. The Spirit Of Voice Festival usually takes place this month at An Taibhdhearc Theatre. And for those who like to know the science part there’s the Galway Science & Technology Festival. Sliding into December the city sees the pretty lights of Christmas come alive towards the end of the month. Then The Galway Christmas Market takes over Eyre Square right through the month of December. And if you like to skate there’s usually a Galway Skates rink in the city until January. Speaking of January, Galway City certainly isn’t hibernating because this month brings with it the Music for Galway Midwinter Festival, the Japanese Film Festival, the Subtitle Film Festival. And for other types of stars the Galway astronomy festival, Astrofest!